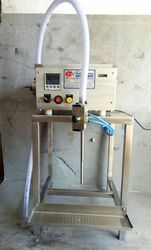 Supported by trained personnel, we are instrumental in presenting a comprehensive spectrum of Liquid Filling Machine. 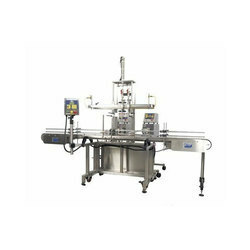 We are one of the largest manufacturers and suppliers of Water Pouch Packing Machine which come with top-notch features. Our machines are excellent in design and compactness as they are mounted on caster wheels for easy mobility. The temperature control monitor does accurate sealing while the machine has low power consumption.